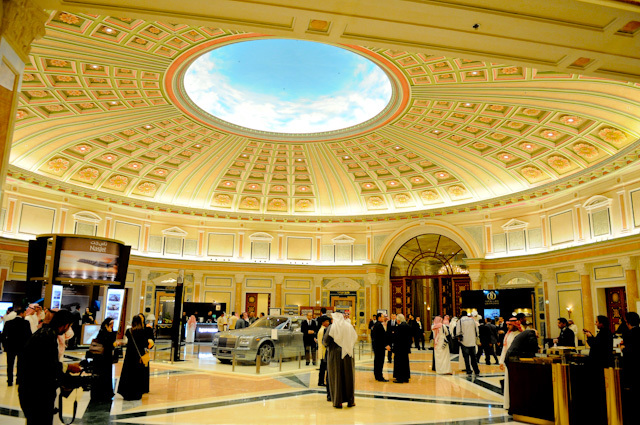 The American Express World Luxury Expo has opened its doors at the palatial Ritz-Carlton, Riyadh, in the Kingdom of Saudi Arabia. 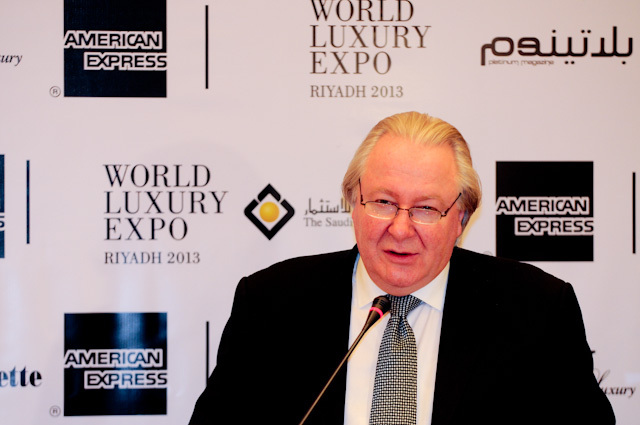 The Expo is the result of a new joint venture between World Luxury Group and Nayyara Exhibitions, with American Express exclusively selected as the title sponsor. The highly anticipated three day exhibition will showcase many of the world’s leading luxury brands and services, from a broad selection of luxury categories, to a highly discerning and select group of VIP guests from across the Kingdom. Sami El Natour, chief marketing officer, American Express Saudi Arabia, said: “We are proud to be the title sponsor of The American Express World Luxury Expo, Riyadh. “Our sponsorship of this prestigious event will enhance the exclusive benefits we can offer our Cardmembers and invited guests who attend the event. categories including fine art, high-end jewellery, fashion, hand-crafted time pieces, designer furniture and exquisite table settings, fine dining, luxury executive cars and sports cars, private aviation and luxury travel. All participating exhibitors are leaders in their respective fields, showcasing superior quality and perfection. Ahmed Al Oraij, executive consultant at Nayyara Exhibitions commented: “Nayyara is proud to partner with World Luxury Group to bring The American Express World Luxury Expo to Riyadh. The world’s most luxurious atlas, Earth Platinum, measuring 6x9 ft wide, is a collector’s piece that will be featured at The American Express World Luxury Expo. The maps consist of images that are stitched together using as many as 1,000 individual photos and the largest consists of 12,000 photos. Earth Platinum is also the largest-ever atlas and only 31 copies will ever be published. Graham Cooke, president of World Luxury Group, added: “The Ritz-Carlton, Riyadh positions itself among the grandest palace hotels in the world, and our partners Nayyara Exhibitions boast a first-class management team with whom we are proud to work. During The American Express World Luxury Expo, Riyadh Exhibitors also have the additional opportunity to showcase their craftsmanship in the refined atmosphere of a hotel suite for personal and private viewings. 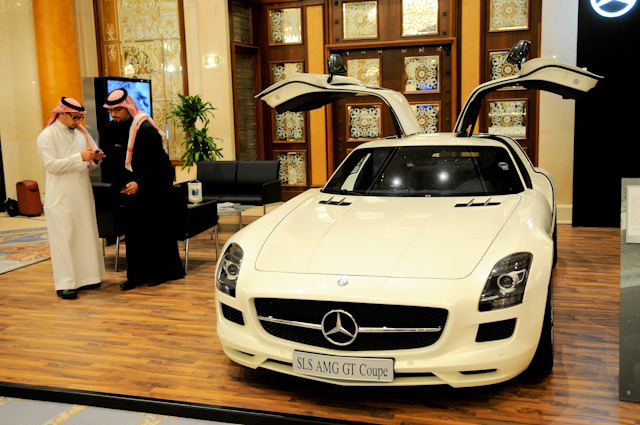 T Emirates (the soon-to-be launched UAE version of The New York Times Style Magazine), Saudi Gazette and anaZahra.com are all media partners of The American Express World Luxury Expo, Riyadh. More information on the official More information on the official website website.